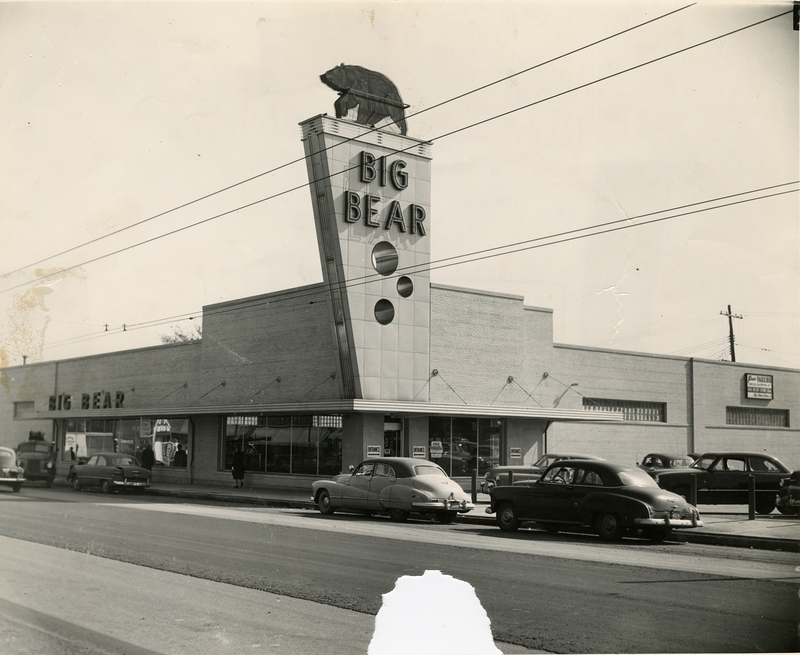 Big Bear: 2594 W. Broad St.
Big Bear’s fourth store location was located at 2594 W. Broad St.
Storefront designs varied among locations. 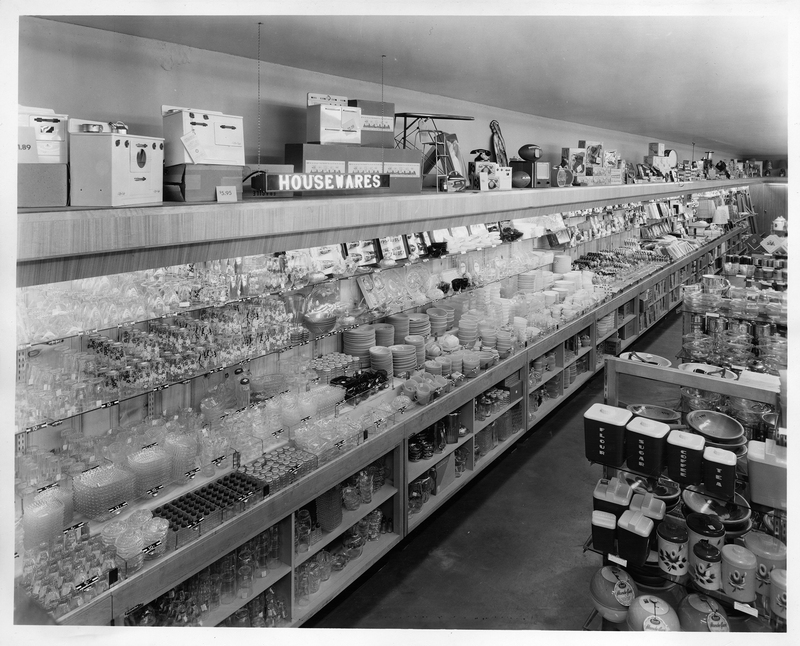 In addition to food, some Big Bear stores also carried household items. This entry was posted	on Thursday, December 8th, 2016 at 11:37 am	and is filed under Story. You can follow any responses to this entry through the RSS 2.0 feed. Both comments and pings are currently closed.